This guide shows you how to only play Erangel, or only play Miramar without the hassle of loading into the game only to be disappointed. If you're anything like me, you've grown tired of the new map in PUBG, and want to play a bit of Erangel. The only problem is, it rarely shows up if at all when queueing for a game. Combined with the long process of loading into a game with a low-end PC, it can be really frustrating when you consistently don't get the map you want. 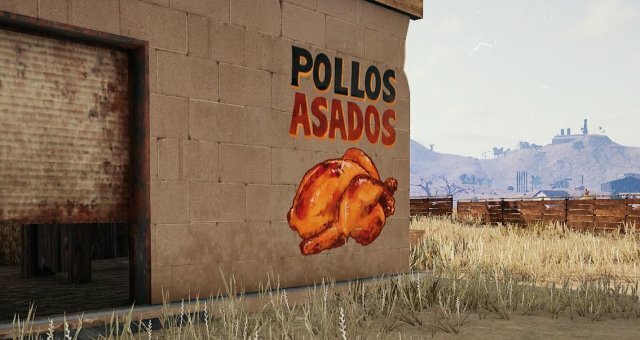 This guide will show you how to only get a specific map when queueing for PUBG, without the hassle of loading into the game only to find it wasn't the map you wanted. Setting your PUBG folders up to do this is actually pretty simple. First, close PUBG. It can't be running when you do this. Navigate to your Steamapps -> Common folder. Go into the PUBG folder, then TslGame, Content, then Paks. Once in the Paks folder, you should see four files with the name "Desert" in them. Drag these four files into a seperate folder. The folder cannot be in the PUBG folder. I put mine on my desktop. That's all there is to it. Make sure you do not delete the folder with the desert map in it, unless you want to do a fresh install of PUBG. 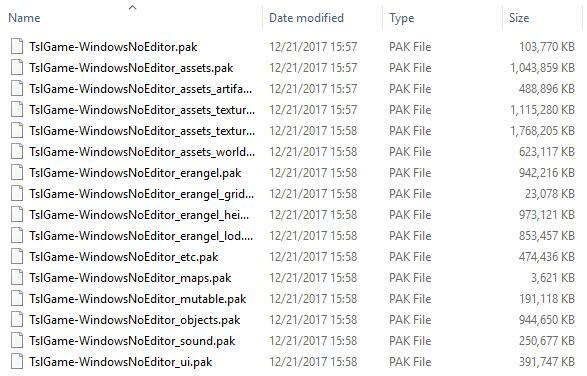 This is what your folder should look like without the desert map files. Now that you've set your folder up, try queueing for a match. 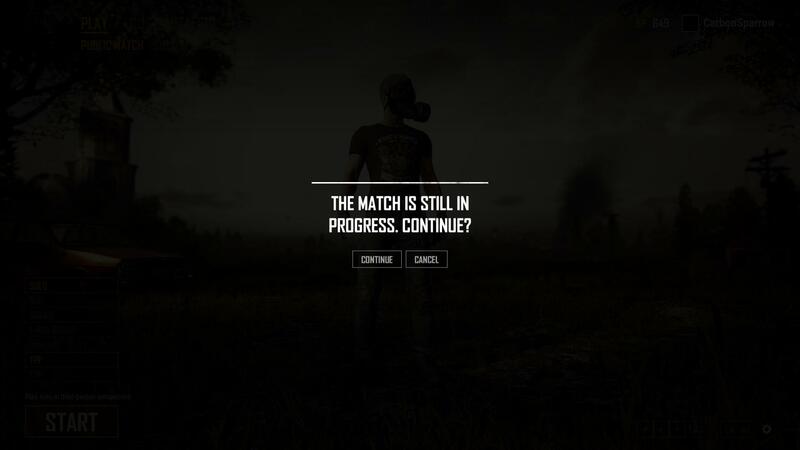 Did you get kicked back to the lobby, prompted with a message saying that the match was still in progress? Good. 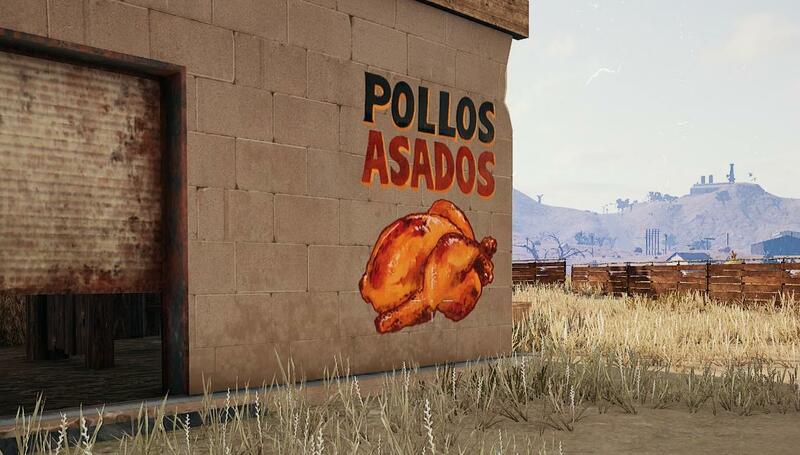 That means you would have gotten Miramar. Press cancel, and queue again. Repeat this until you load into a game. 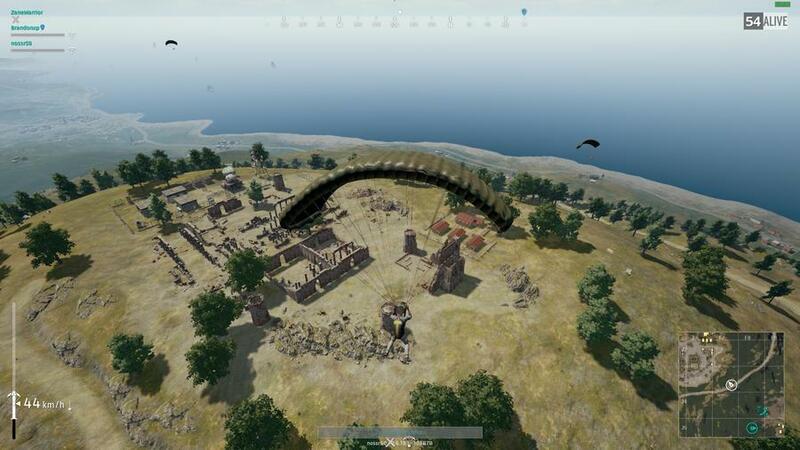 If everything was done correctly, you should only be able to load into a match if the map is Erangel. 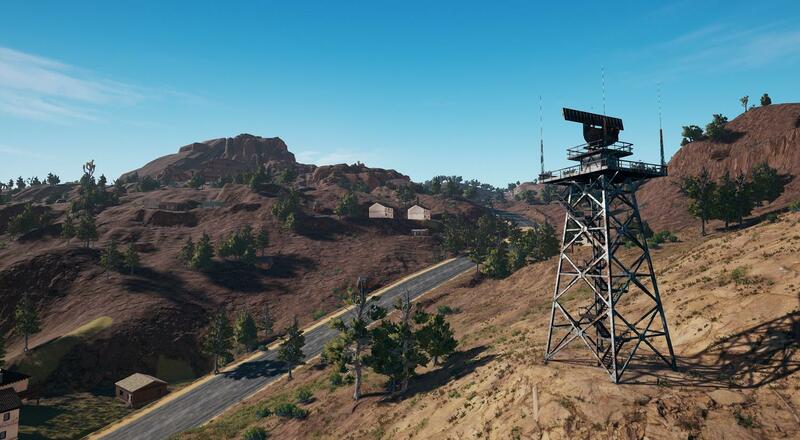 This works for only playing Miramar too, just move the Erangel files out and leave the Desert files in. Though still sometimes a tedious process, this eliminates the need to fully load into a game and quit it, making it much faster to join a game of Erangel.